The revamped SIMA Awards debut tonight at the Observatory in Santa Ana. The industry appears to be glad the awards are back after taking a year off – SIMA is expecting a sold-out crowd of 500. 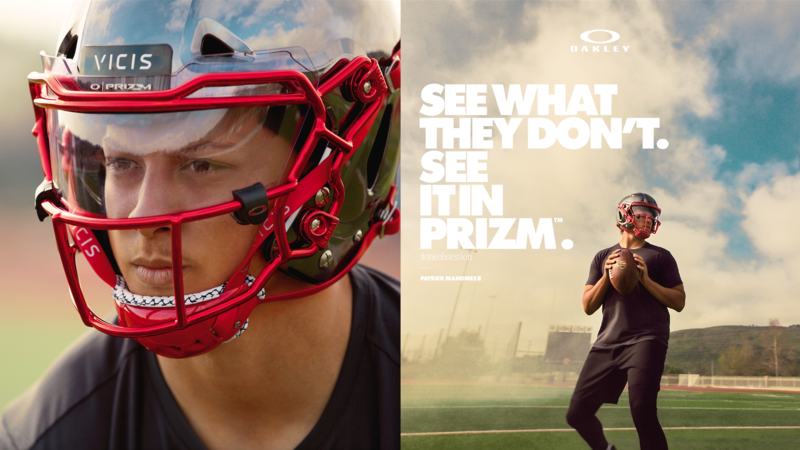 New categories for Eyewear and Consumer Media. More retail awards to encompass awards for the best retailer in four regions – East Coast, Inland America, West Coast and Hawaii. The number of nominations per category has been expanded. Before, the number was capped at five. That has changed to seven possible nominations per category. If a category has fewer than seven, that means the category received fewer entries. Here is a rundown of which brands have the most nominations and other noteworthy news that we first posted in December when the nominations were announced. One note about the number of nominations per brand: Just because a brand receives a ton of nominations does not mean that it will win an award. Several times in years past, brands with multiple nominations have gone home empty handed on awards night. As far as this year’s nominations, one of the biggest pieces of news comes from Quiksilver. Quiksilver received six nominations this year, tying Billabong Men’s for the most nominations. 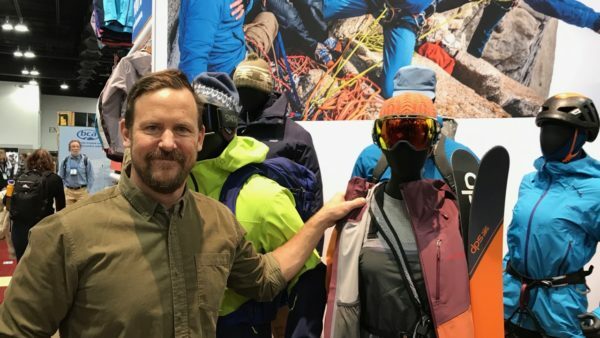 Quiksilver’s nominations are in the following categories: Accessory, Environmental, Footwear, Men’s Marketing, Men’s Apparel and Men’s Boardshort. For years, Quiksilver suffered the indignity of receiving few or no nominations. For example, in 2017, the last year in which awards were given, Quiksilver received one nomination. It received zero nominations in 2016, 2015, 2014 and 2013. Sister brand Roxy received two nominations this year, for women’s swim and women’s marketing. 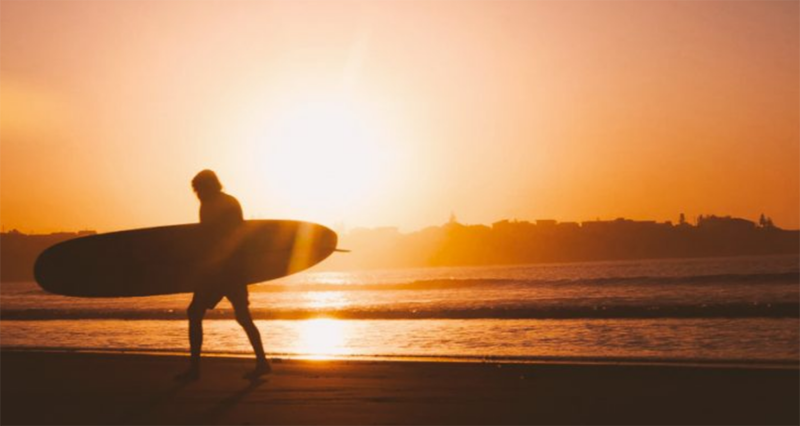 Combined, that means Quiksilver and Roxy received a total of eight nominations, the highest number after Billabong Men’s and Billabong Women’s combined. Billabong, the market leader in the core surf channel, racked up the most nominations – nine – when women’s and men’s are combined. Billabong Men’s received six nominations: Accessory, Environmental, Wetsuit, Men’s Marketing, Men’s Apparel and Men’s Boardshort. 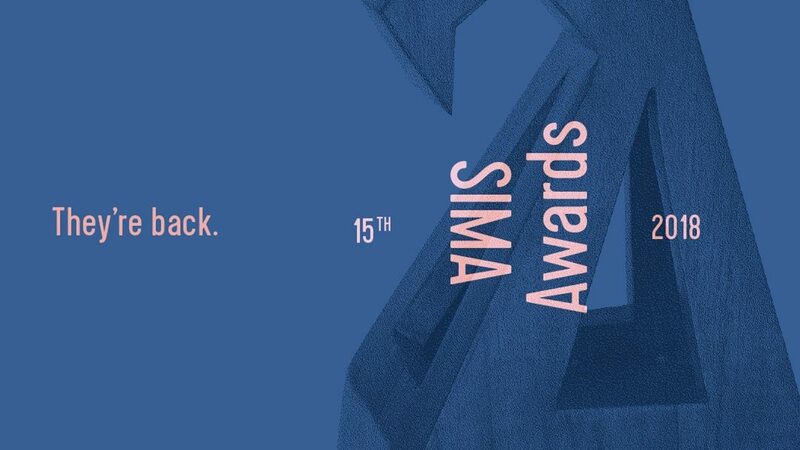 Billabong Women’s, which won every women’s category at the last SIMA Awards, is again nominated for Women’s Marketing, Women’s Apparel and Women’s Swim. It’s interesting to realize that one company, Boardriders, now owns the two brands that garnered the most nominations. 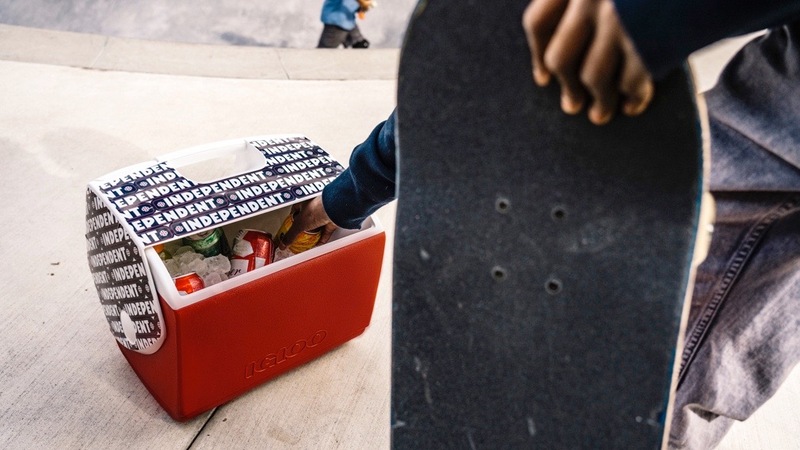 If you add up the nominations from every brand in the Boardriders portfolio, the company as a whole received 23 nominations. That’s spread over the 12 categories the brands are eligible for (excluding the Surfboard, Media and Retail categories). In the most recent awards in 2017, O’Neill had a rough go, only landing two nominations. It was even shut out of a nomination in Wetsuits that year, typically one of O’Neill’s strongest categories. But this year, O’Neill came roaring back with six nominations total between men’s and women’s. O’Neill is nominated for Wetsuit, Men’s Apparel and Men’s Boardshort. And O’Neill Women’s is nominated for Marketing, Women’s Apparel and Swim. Vissla received five nominations, tying the number it received in 2017. The nominations this year are for Environmental, Wetsuit, Men’s Marketing, Men’s Apparel, and Men’s Boardshort. At the last awards, Vissla won in two coveted categories – Men’s Apparel and Men’s Boardshort. While I’m sure they would be happy with every win this year, I have a feeling they would really like to unseat the established heavyweights in the Wetsuit category with the Vissla 7 Seas Wetsuit. Rip Curl came away with five nominations this year, which is fewer than the seven from the previous awards but still a great showing. Rip Curl is nominated for Accessory, Wetsuit, and Men’s Boardshort. Rip Curl Women’s, which was a big winner of multiple awards in 2016, is nominated for Women’s Apparel and Women’s Swim. The women’s brand Seea is probably the biggest piece of news when it comes to the women’s awards. The brand is nominated for four awards – Wetsuit, Women’s Marketing, Swim and Breakout Brand. It’s the most nominations any women’s brand has received this year and reflects the brand’s growth and differentiation in the market. Seea features retro, feminine designs with modern prints that are made for surfing, not just for looking pretty on the beach. Vans, the industry’s largest and most successful company of late, is proving it is more than just a shoe brand. The brand is up for two apparel awards – Men’s Apparel and Women’s Apparel. It’s the first time Vans has been nominated in Women’s Apparel, demonstrating how much ground the brand has gained in that category. Vans has been nominated several times in Men’s Apparel, and even won Men’s Apparel Brand of the Year in 2015. Vans is also nominated in Men’s Marketing and Footwear, bringing its total nominations to four. That’s the most nominations Vans has ever received. However, former sister brand Reef has been giving Vans a run for its money in the Footwear category the past few years. Reef has won in that category two years in a row for the Reef Rover. Reef is nominated again this year, but for a different shoe, the Cushion Bounce. Reef received three nominations this year, the most it has received since 2005. In addition to Footwear, Reef got noticed in both Men’s and Women’s Marketing for its daring “Beach Freely” campaign. The campaign moves outside the industry norm by showing not only people of color, but also people of all shapes and sizes having fun at the beach. Reef has not been nominated in the Marketing category since 2006. RVCA has been nominated and won in Men’s Apparel over the years, but has never been nominated in Boardshorts before. Overall, RVCA Men’s received two nominations – in Men’s Apparel and Men’s Boardshorts. RVCA Women’s, which is definitely on the rise, was nominated in Women’s Apparel and Women’s Swim, bringing RVCA to four total nominations. Many industry brands believe they are strong at marketing, but Roark has dominated the category of late, winning the coveted award for four straight years. And they are nominated again this year. Roark also received nominations in Men’s Apparel and Men’s Boardshorts. One of the industry’s biggest brands that is noticeably absent from the nominations is Volcom. 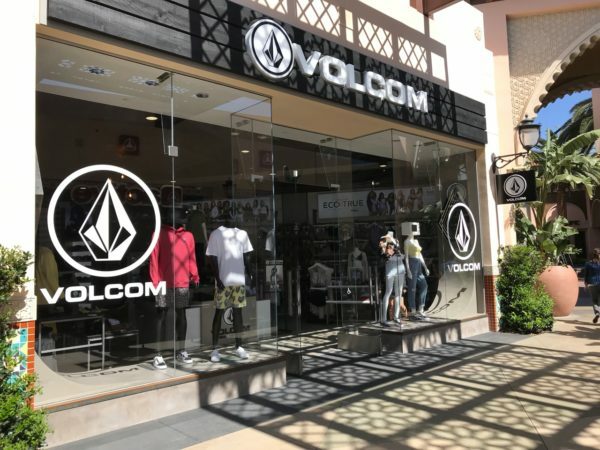 Volcom did not submit any entries this year, opting to focus on other priorities, the company told SES. Volcom is still a SIMA member, however. Hurley, of course, is no longer a SIMA member and thus is not eligible to participate. If you really think about which brand is doing very well in the market and is making an impact on retail floors, it’s Salty Crew. There is a glaring hole in the nominations without them. However, Salty Crew is not a SIMA member, according to the SIMA website. In women’s swim there are two big holes: Rhythm, which is really doing well in surf shops, and Tavik. Both brands are also not SIMA members. And then in Accessories, Arcade Belts has been absolutely dominating, but they also aren’t SIMA Members. At the last awards, SIMA added two categories to the surfboard awards for a total of three – Performance Shortboard, Longboard and Alternative. 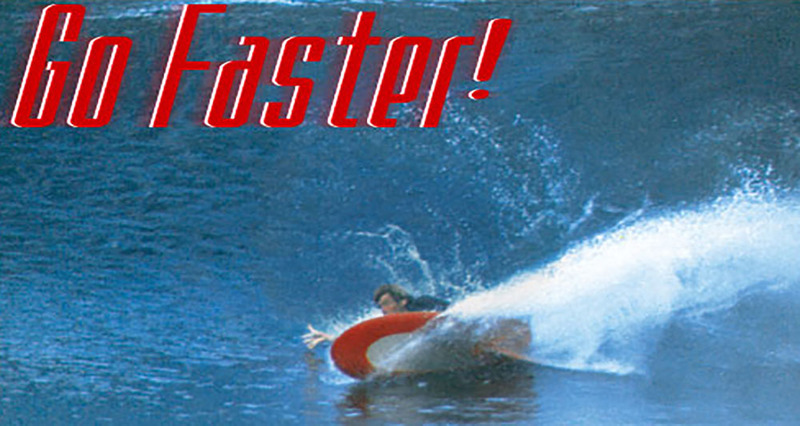 This year, there are only two categories – Performance Shortboard and Alternative. Four brands are nominated in both categories – Rusty, Channel Islands, Firewire and Surftech. Several brands are making their debut on the nominee list. One of the most interesting ones is sunglass brand Costa, which is looking to expand its reach beyond the Southeast and has embarked on a major West Coast push. Costa is up for two awards – Eyewear and Environmental, both for its Untangled Collection. 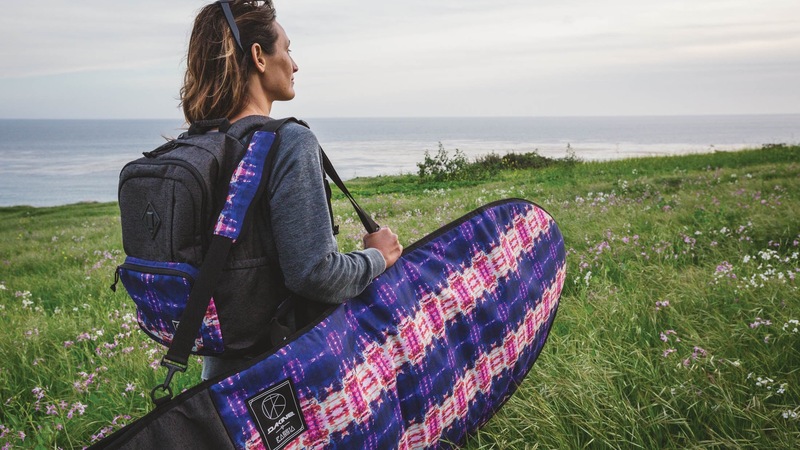 Hydro Flask, which is also making a push in the surf market by partnering with the WSL and other initiatives, is nominated in the Accessory category. Sunglass brand Kreedom is also nominated for the first time in the Eyewear category. 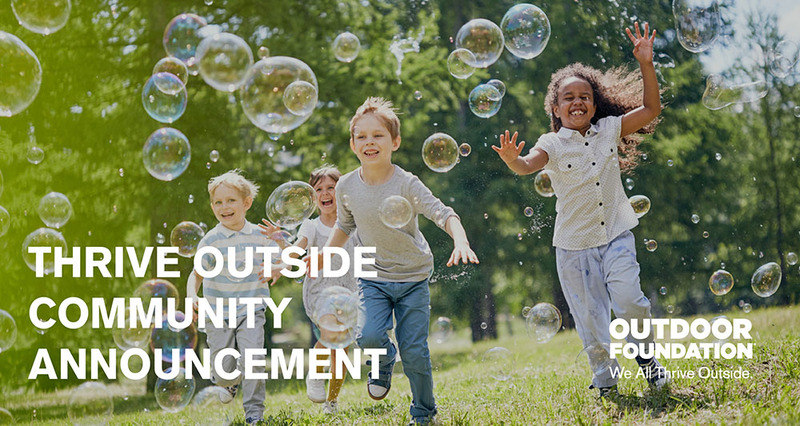 The Breakout Brand category features several new entrants, including Jetty, Duvin Design Co. and Maui & Sons.